You can get your moped on the road in a few easy steps. 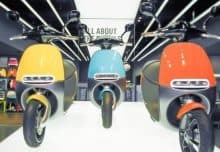 You can browse our store and choose the moped you like. Then select the colour of your choice and check out securely using Paypal. Once you have placed your order we will arrange your delivery and send you a tracking number. The delivery time ranges from 1 – 2 weeks. You can download our easy to follow guide that will allow you to simply unwrap your moped. To register your moped with the DVLA you need to order a V55/4 form. You can do that online HERE You should also download the guide to completing it HERE. Then the DVLA will send you your V5C certificate. 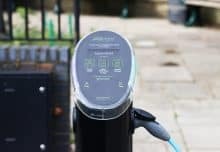 Electric mopeds are exempt from road tax however you are still permitted to display a tax disc on your electric moped. These are free of charge and are available from the DVLA. 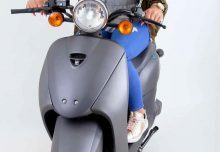 If you hold a full driving licence and have done so since before February 2001 you are eligible to ride an electric moped without L plates and without taking any further tests. However, if you have not held a driving licence since before 2001 then you are legally bound to undertake a one-day CBT course (Compulsory Basic Training). After successfully completing your CBT course you will be eligible to ride electric mopeds but you are legally bound to display L plates. CBT courses (Compulsory Basic Training) are usually one day courses and cost around £70. A CBT course is valid for 2 years. Motorcycle training centres can be found in the Yellow Pages. Your electric moped must be fully insured using a reputable insurance company like Lexham. 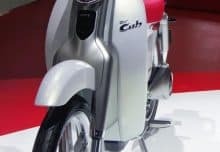 Insurers will predominantly look at your electric moped as the same classification as a 50cc motorbike. Order your plate. There are some very good online suppliers for example HERE.